During the early years of the state, voters made their opinions clear on issues and politicians, often in verse, sometimes insightful and always amusing. A regular to the Tipperary People and Places Lecture Series, Denis G. Marnane (Des) has a PhD (UCC) in modern history. He taught at St. Anne’s secondary school in his native Tipperary town. 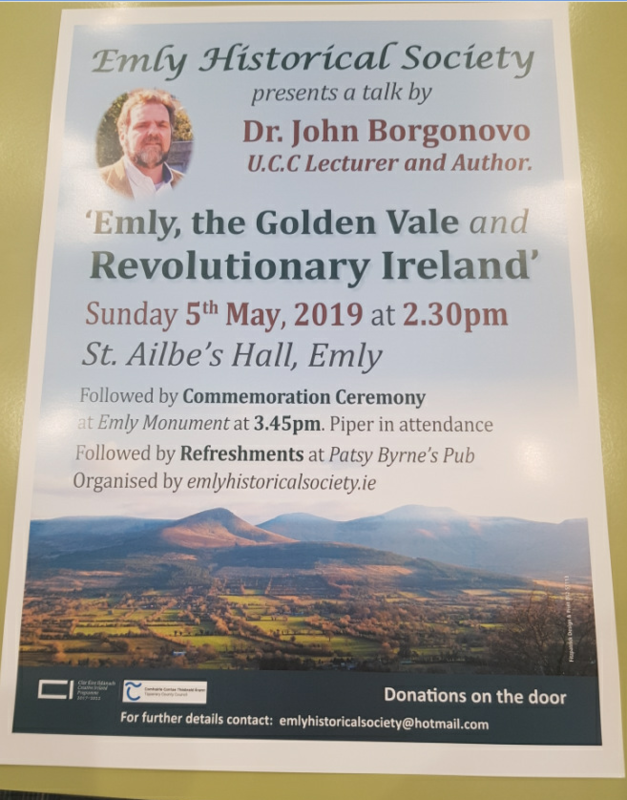 He is a founder member of the Tipperary Historical Society, its current secretary and an annual contributor to the Tipperary Historical Journal. 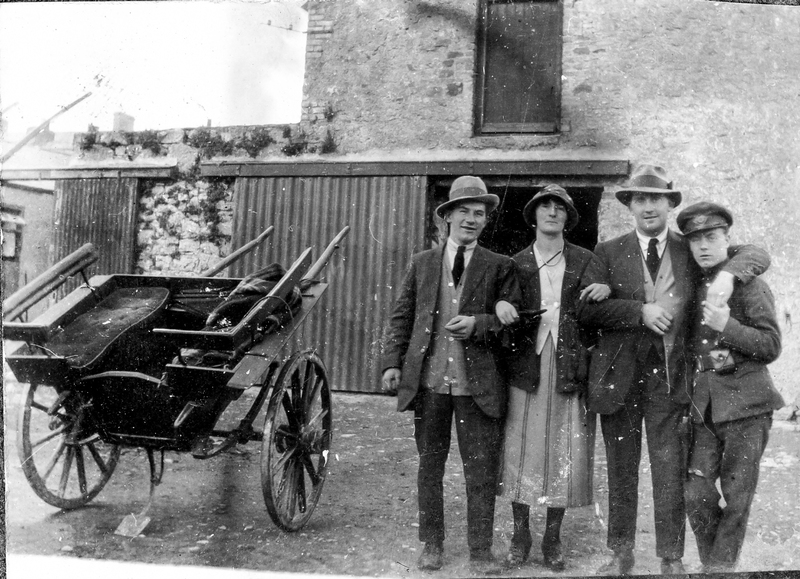 His publications include Land and Violence, Land and Settlement and Cashel history and guide. He is co-author of Finding Tipperary. Des is a great believer of the importance of local studies in the educational curriculum and has assisted in the production of several local studies resource folders for use in County Tipperary schools. He is also a regular contributor to local radio.